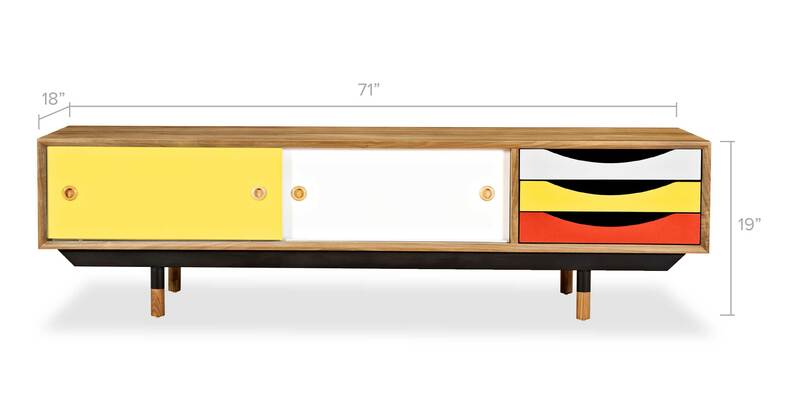 Color Theory Media Cabinet, Natural/Yellow 71"
Add color to your mid century modern theme with this iconic cabinet originally created in 1955. Contain your media essentials with the help of this mid-century–inspired design. This meticulously crafted American Ash reproduction is exacting in construction detail and color hue to the original. Equipped with three gradient drawers and two sliding door concealed cubbies, this media unit will easily accommodate your essential electronics or extensive movie collection. The original 1955 design of the drawers are based on Johan Wolfgan von Goethe’s internationally recognized color circle. Color Theory is widely considered the icon on modernist credenza & cabinet storage options. At the time of its origin, this timeless design was part of a theme of cubist wood sideboards that hovered over thin shapely steel frames with actual wood feet. Introduce a sense of whimsical modernism to any theme from mid century to loft modern. The Color Theory sideboard embodies all of the quality features but is priced significantly less than the original design. Height 19" x Depth 18" x Width 71"
The American Ash species is widely admired for its vibrant light, airy color tone and intriquing graining. The natural untouched wood presents lighter and mid tones within the various grains, something not acheivable when applying topical stain. 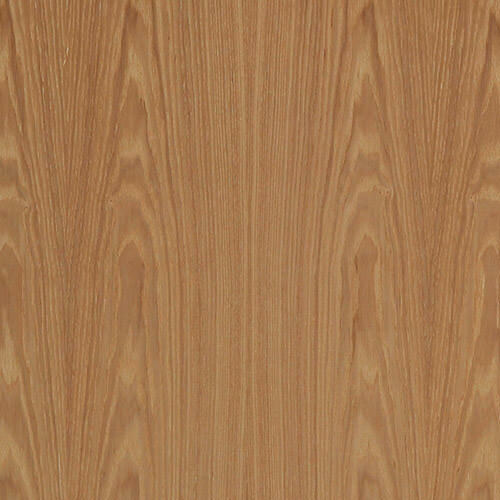 American Ash is a premium species which has been used in modern and heirloom furniture pieces for centuries. Ash coordintates well with other colors and is used with other wood species of varying tones. Color Theory Media Cabinet, Natural/Blue 71"
Color Theory Media Cabinet, Natural/Grey 71"
Color Theory Media Cabinet, Walnut/Yellow 71"
Color Theory Media Cabinet, Walnut/Grey 71"